My Friday Five turned into a Saturday Six. This one is all about beauty. Below are five products that I think you need in your beauty care routine. 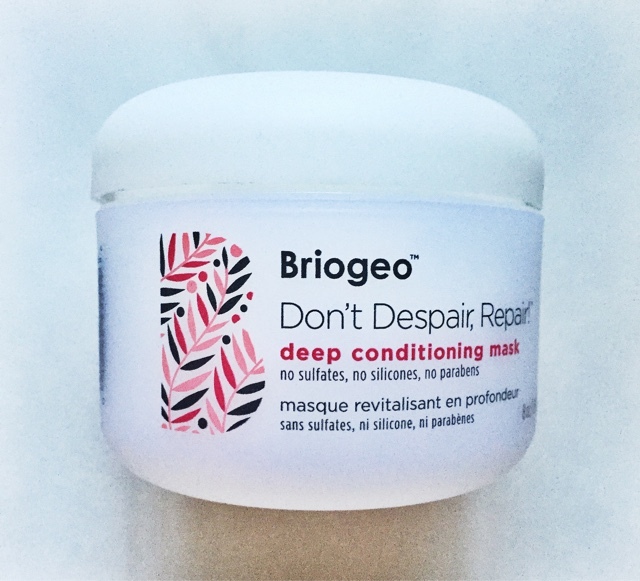 If you are looking for a great deep conditioning mask, try this one from Briogeo. This mask was sent to me in the September Popsugar Must Have Box. Sign up for your box here. 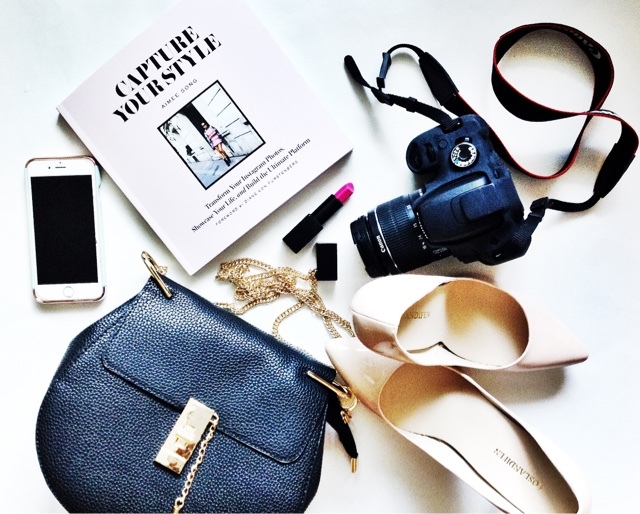 Get $5 odd with code: SHOP5. This mask is awesome!It has so much sip (you natural girls know what I mean), making it easy to detangle and comb through. The moisture and protection that it provides is worth the cost. If you are needing to a cure for damage I suggest Briogeo. I went natural a couple years ago and I have tried multiple products. My hair is very dry and curly, so it craves moisture. What I use to combat this is Garner Fructis Triple Nutrition Butter Cream. This stuff is gold. I love the whole Triple Nutrition line. It is specifically formatted for dry curly hair with coconut, jojoba, and macadamia oil. 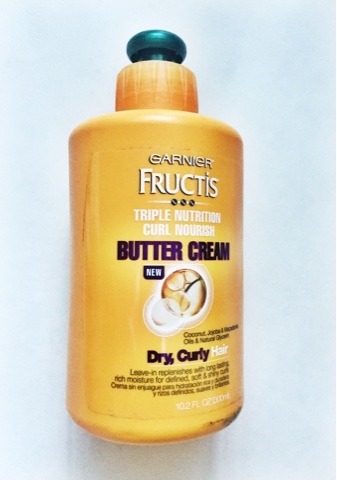 If your hair is begging for some moisture I definitely suggest the Triple Nutrition shampoo, conditioner, followed by the butter creme. As the temperatures get cooler, skin gets drier and extra daily moisture is a must. I like the Let's Face It Anti-Aging Moisturizer. It is fast absorbing without the oily feeling, but yet feels hydrating. The ingredient matrixyl repairs damaged skin, as well as tightens the skin in needed areas. The green-tea extract is an antioxidant that helps reduce swollen and wrinkles. 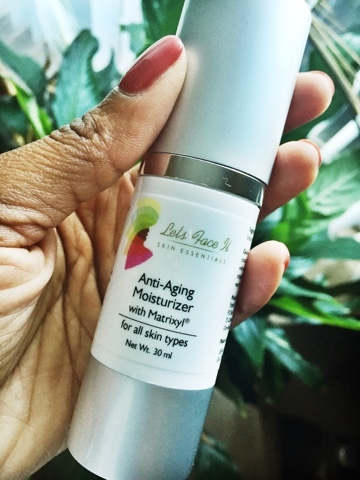 This moisturizer leaves your skin feeling silky smooth. We all try our best to slow down the aging process, especially under eye wrinkles. 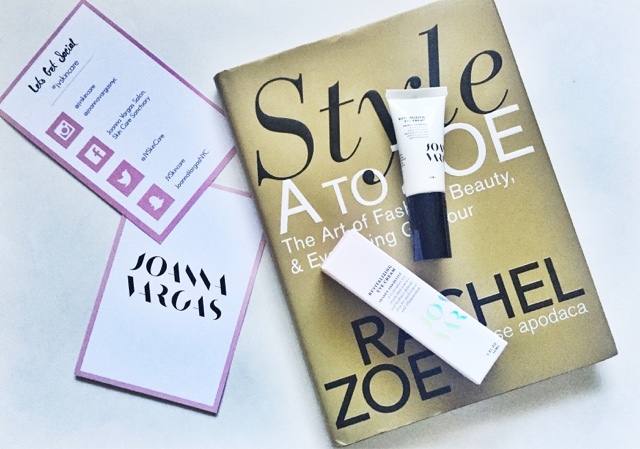 I have found the solution in this Joanna Vargas Revitalizing Eye Cream. If you do not know who Joanna Vargas she is a celebrity skincare facialist. Her Eye cream awakens and revives tired eyes by restoring and hydrating skin. This eye cream prevents aging as well as promotes illumination and renews youthful skin. Find her eye cream here and the rest of her product line here. 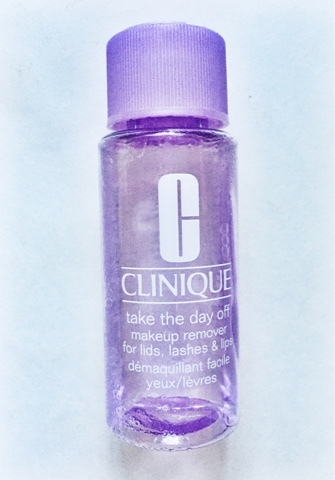 If you are a makeup girl like me you definitely need this in your like, Clinique Take the Day Off. This product works great in removing any make up that I have tried. It takes off lashes, lip stain, and even glitter. The best thing about this product is that it usually comes in a a a sample size during the Clinique bonus. These samples last a long time. You definitely need to add this to your makeup bag. 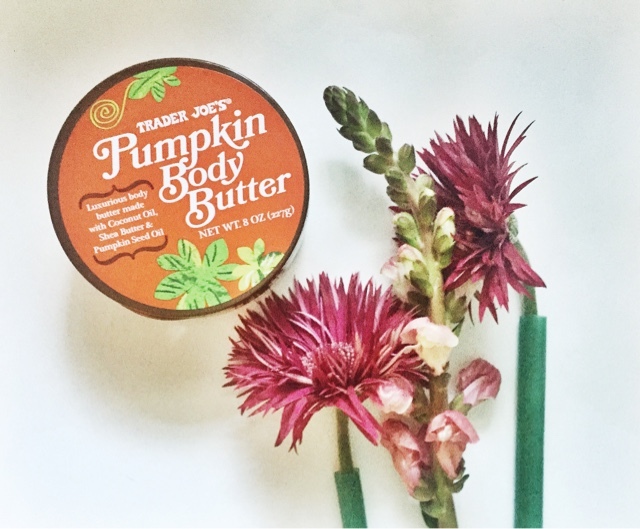 Nothing from Trader Joe's really needs an introduction, especially their body butter. If you have ever use their original one you will love this one here. It is thick and creamy like the original, including their key ingredients coconut oil and shea butter. Pumpkin seed oil was added to their formula to give it the fragrance of fall. This moisturizer is very hydrating with a scent of pumpkin that is not over powering. I recommend this if you have dry skin and the original one when pumpkin one is out of season.